Boy/girl folksters Mountain Home are signed up to the new Philadelphia-based label administrated by Espers' Greg Weeks. You can already imagine what this two-piece look like can't you? Indeed, with their grandmothers' clothes, homemade jewellery and flowers in their hair, this duo are headed straight for the freak folk sin bin. But wait! Once you actually get to hear them you'll find that the music certainly has its merits. 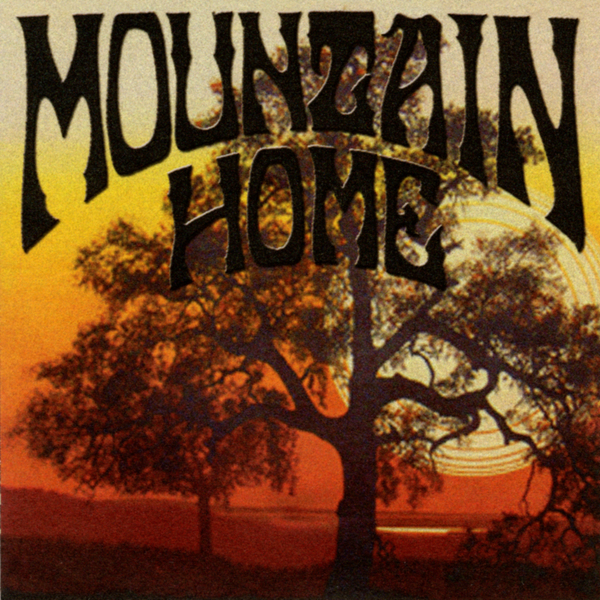 Confusingly, it turns out that far from being a mere two-hander, Mountain Home features contributions from Weeks himself (who also produces the record), as well as Margaret Wienk of Fern Knight, and Marissa Nadler, who takes on lead vocal duties on all but one song. Despite missing the new age gravy train by a good two or three years, there's much to recommend this release. The writing is authentic in its pseudo-psych retroism and the instrumentation is lavish without ever going over the top. Of course, the presence of Greg Weeks and Marissa Nadler adds to the gravitas of the material, lending a sufficient endorsement from folk scenester royalty.